A small group of those 59 and under will gather each Monday from Feb. 19 to March 19 at 6:00 PM in the Church Office for a Lent devotion and fellowship led by Pastor Matt. Chilcare and food will be provided ... just bring your drink. The men of the church gather the first Tuesday of each month at the Bojangles in town at 9:00 AM. Come join them! There is an adult Sunday School class each Sunday at 9:30 AM in the back room of the church. FISH has a Life Group that meets each Sunday at 9:45 AM in the basement of the church. The Youth (Middle to High School) are a Life Group that meets at 9:45 AM the first three Sundays of the month in the basement of the church in the youth room. A Life Group is a small group of people who meet at a leader's home, church, or restaurant to connect relationally and grow spiritually by participating in a discussion led Bible study. Anyone can participate in a Life Group. Sometimes, they are led by Pastor Matt. Other groups may be led by a group leader. This depends upon each group's preferences and needs. Sometimes, they meet at the church. At other times they will meet at someone's house or possibly a local restaurant. It just depends upon the groups desires and needs. Most groups meet weekly for the duration of their time together. HOW LONG DOES A LIFE GROUP SERIES LAST? Life Groups will usually meet for three to six weeks. However, if they wish to continue meeting, that is possible. 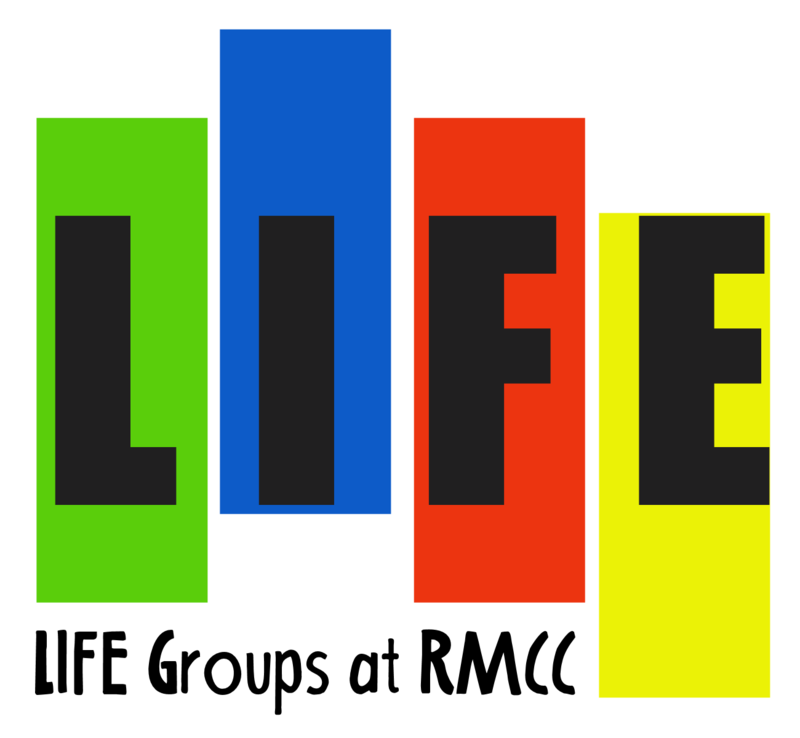 HOW LONG DOES EACH LIFE GROUP MEETING LAST? Each Life Group will vary in length. However, they will typically be 1 - 1.5 hours. WHAT GOES ON AT A LIFE GROUP MEETING? Every time a group meets, they spend time connecting by building relationships, growing through a discussion, study, and making an impact by supporting each other through prayer and service. And as a result, group members experience growth, belonging, and care. A life group is your chance to pursue healthy relationships and spiritual growth. Sometimes, a meal is shared during the time together. An important part of group time is catching up on the week and just talking. This will change from group to group. Sometimes, they will study and discuss the previous Sunday's sermons. They could also follow a dvd series from various church leaders or they may read a book together. At other times, a book of the Bible may be the main focus of study. Simply let Pastor Matt know that you would like to participate. You do not have to committ to being present for each week to particpate. Come as you are able. Many thanks to www.4lifegroups.org for direction and content for our groups!